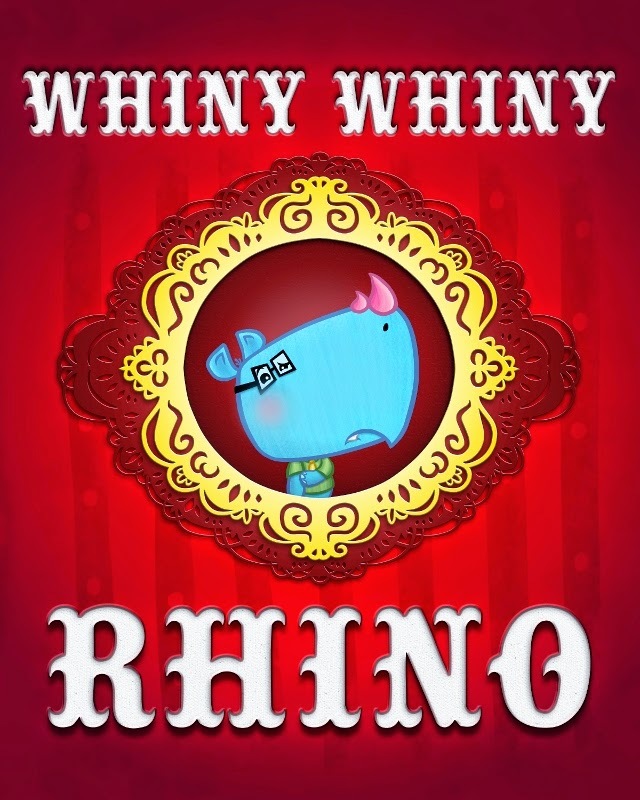 Whiny Whiny Rhino is a new picture book for children written and illustrated by McBoop. McBoop is the father-daughter team of Carmin Iadonisi and Amanda Iadonisi-Word. Whiny Whiny Rhino tells the story of a little rhinoceros who whines because he is afraid to try new things. His brothers encourage him to be tough. He goes out to have fun with his animal friends instead. He chooses not to swim with his alligator and elephant pals because the weather might be too cold. He doesn't want to play ball with his bird buddies because he might fall. His bat friends invite him to explore a cave, but he decides it is too dark. He goes home, disappointed that he did not have fun all day. When he ventures out again, his friends are riding in a wagon. He trips and ends up in the wagon and surprises himself by having fun -- while trying something new! This story for children is told in rhyme, and it is perfect for a preschool read aloud. The bright, colorful illustrations are sure to please young children. 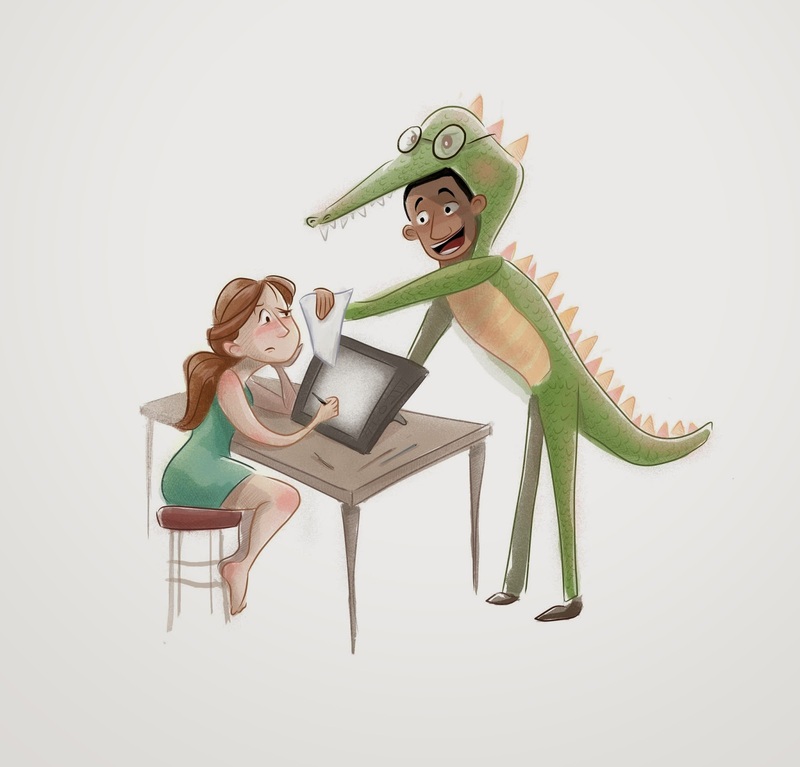 The message about being brave to try new things is a great one for young readers. I would enthusiastically recommend Whiny Whiny Rhino for preschool age children. It is available in paperback and Kindle format at Amazon. iRead and McBoop are sponsoring a book giveaway. 14 winners will receive a copy of Whiny Whiny Rhino. The entry is easy, by Rafflecopter form. Tiny Rhino, thanks for the comment! I taught preschool for years and always loved to find books like this that are colorful, feature animal storylines, and fun to read aloud.